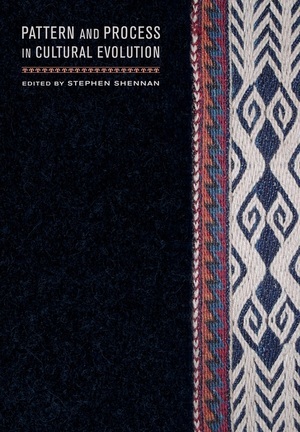 This volume offers an integrative approach to the application of evolutionary theory in studies of cultural transmission and social evolution and reveals the enormous range of ways in which Darwinian ideas can lead to productive empirical research, the touchstone of any worthwhile theoretical perspective. While many recent works on cultural evolution adopt a specific theoretical framework, such as dual inheritance theory or human behavioral ecology, Pattern and Process in Cultural Evolution emphasizes empirical analysis and includes authors who employ a range of backgrounds and methods to address aspects of culture from an evolutionary perspective. 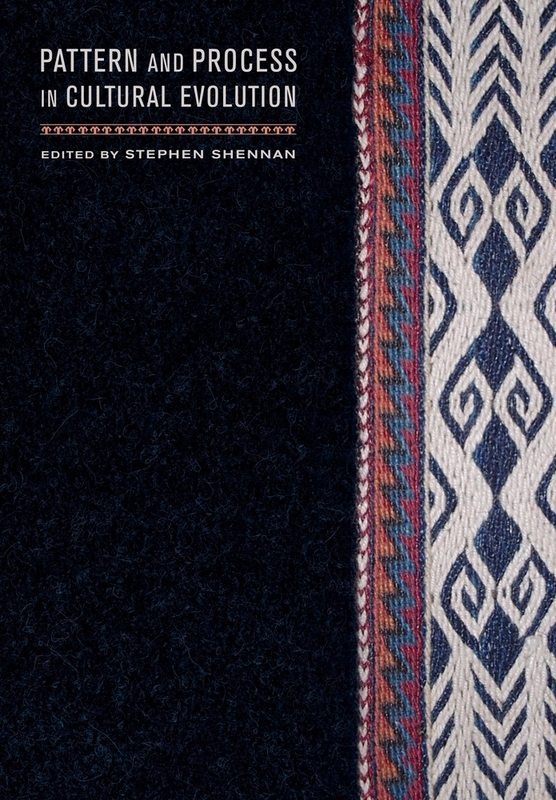 Editor Stephen Shennan has assembled archaeologists, evolutionary theorists, and ethnographers, whose essays cover a broad range of time periods, localities, cultural groups, and artifacts. Stephen Shennan is Professor of Theoretical Archaeology at University College London and Director of its Institute of Archaeology. He is the author or coauthor of many books, including Genes, Memes, and Human History, and has edited or coedited many additional volumes, including The Evolution of Cultural Diversity.